World's Funniest Fails Returns Tonight And Includes "Didn't Die" Feature - Are You Screening? Any show that is going to have to be compared to America’s Funniest Home Videos is in for an uphill battle, but FOX’s new effort, World’s Funniest Fails, at least puts a bit of a spin on things. 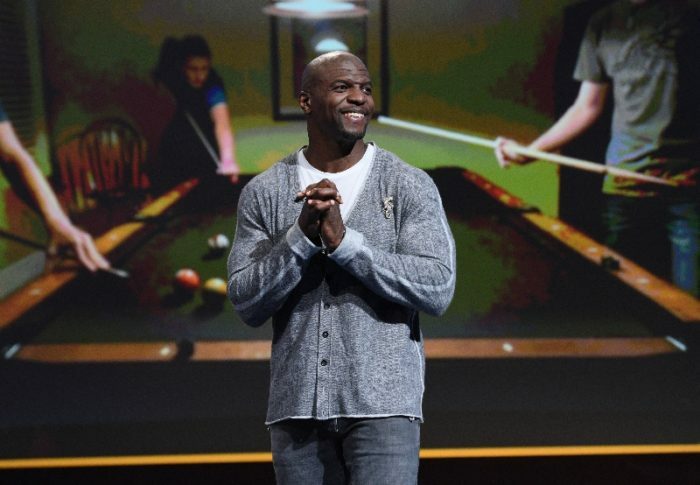 Host Terry Crews (Brooklyn Nine-Nine) invites three different guest comedians to the show each week, and the hilarious video viewing is made into a kind of competition, and the comedians have to make the case for their favorites. 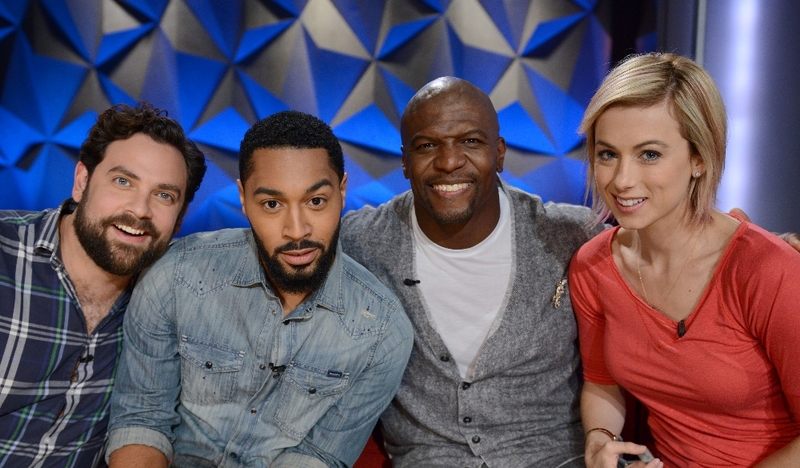 This week, Terry welcomes Tone Bell, Barry Rothbart, and Iliza Shlesinger, and at least some part of the show includes the above videos featuring people who are probably lucky to be alive. Check out the clip, and don’t miss the show. What could go wrong here? It’s just a pool table.